Welcome to La Petite Academy educational daycare of Horn Lake, MS! My name is Catherine and I am the academy director. I have an A.A.S. in child development technology, a B.S. 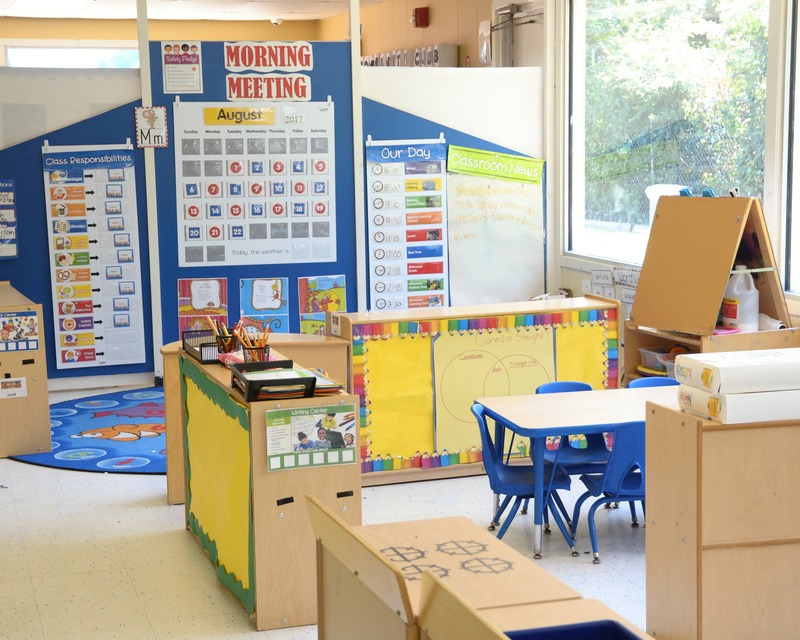 in early childhood education, five years of management experience and more than 15 years of child care experience. 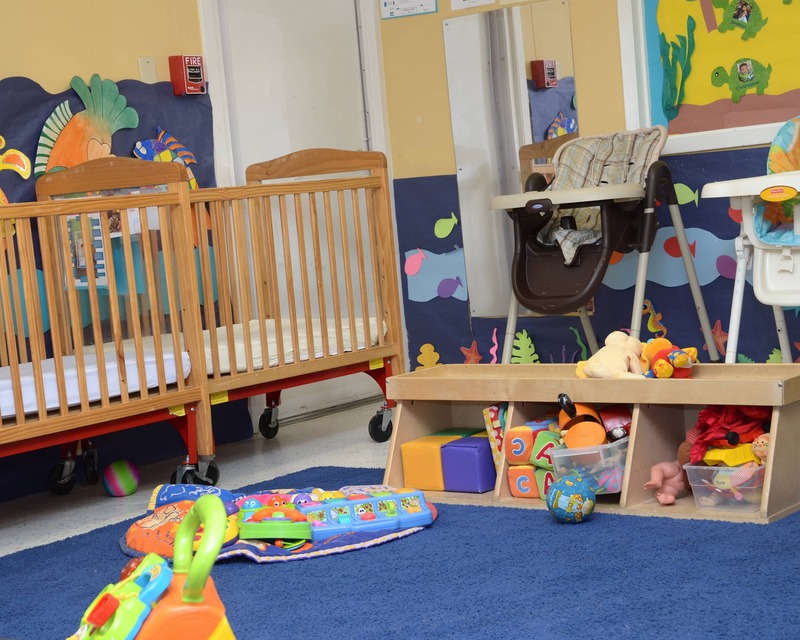 We create a welcoming environment in our Infant Care, Preschool and other age-specific programs. 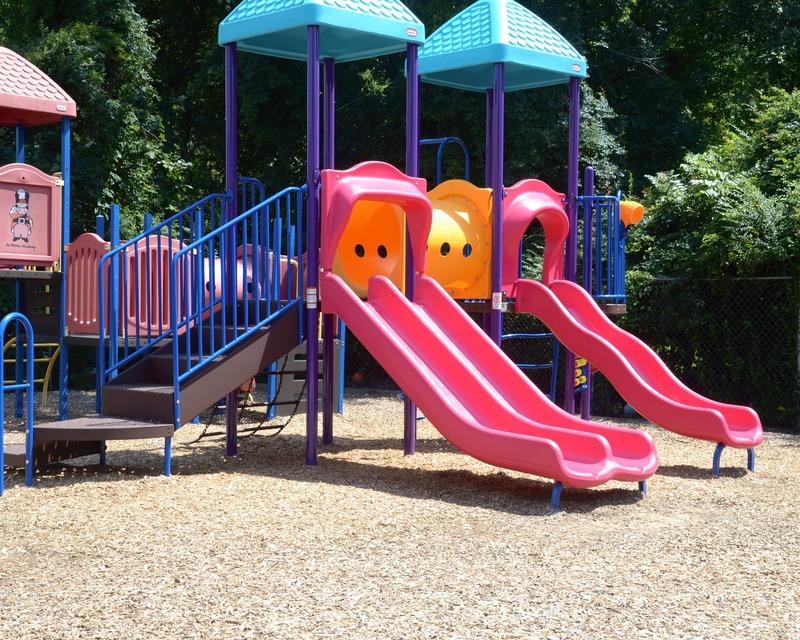 I maintain an open-door policy and we plan a lot of events for our families to participate in. 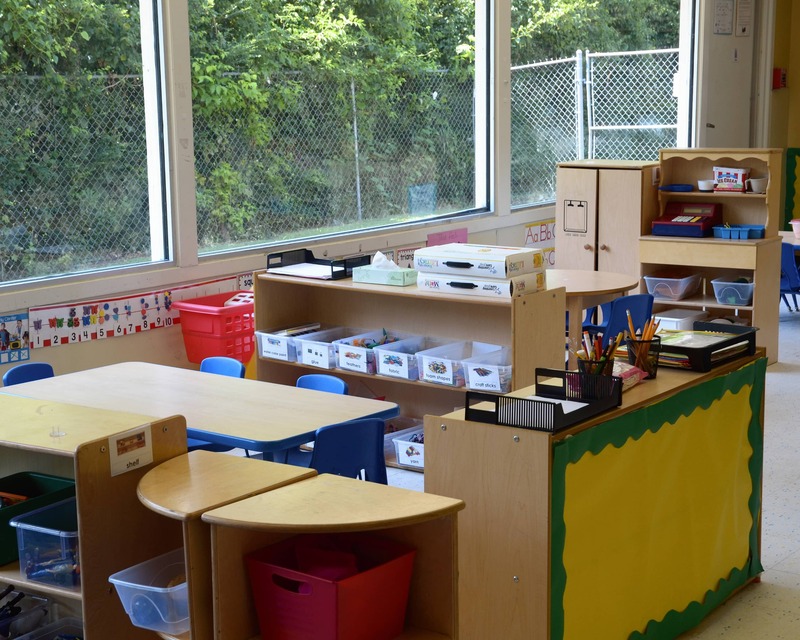 To help create a safe environment, we have cameras inside every classroom and surrounding our facility. Our building can only be accessed by staff and enrolled families by using unique door codes. All staff members are first aid and CPR certified. Together, they have more than 30 years of experience. Our center is currently a 3 STAR center because of the hard work and dedication that our staff provides. We also have monthly training for all staff members as well as safety drills. 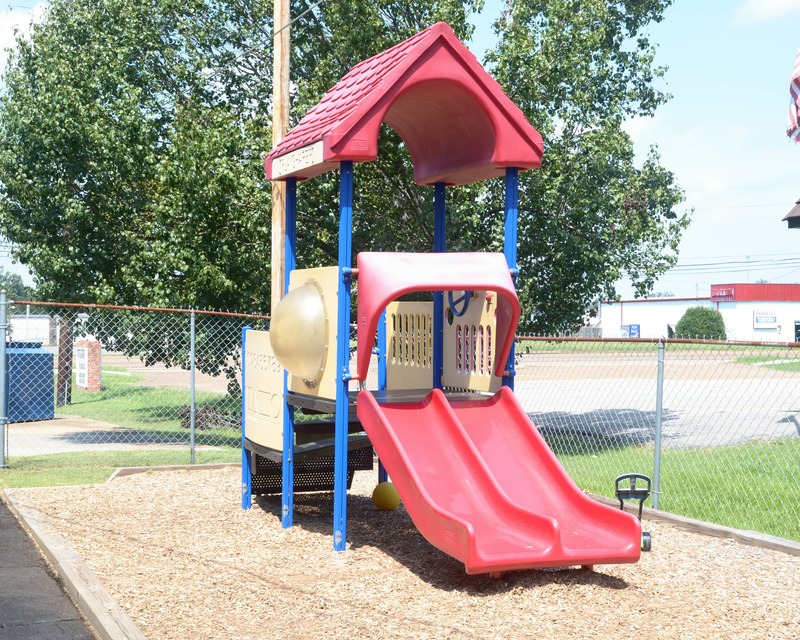 We serve the communities of Horn Lake, Southaven, Walls and surrounding areas. Please stop by or call today to schedule a tour of our amazing La Petite Academy in Horn Lake, MS! I've had great experiences with this school. This is the second child I have had to attend this school. The employees are friendly and family oriented. are excelling. My son loves his teacher and enjoys coming to La Petite on a daily basis! We recently moved and this location is now further than desired, however, we will not leave strictly because of Ms. Catherine and Ms. Barbara! I love lapetite. My children came back to this center this summer. My children did attend when they were younger I wanted to come back because of the great experience in past years. Working with children of all ages is one of my passions. I take pride in knowing that our center is one that strives for excellence and quality in child care. I enjoy spending time with my family and watching basketball, football, and cooking shows. I've always loved caring for children. I love being around my family, traveling and making sure everyone is taking care of. I strive to be the best at what I do. I have worked with children at La Petite Academy for almost 30 years. I enjoy traveling and spending quality time with my family. I enjoy being the Team Lead and the Safety Captain.